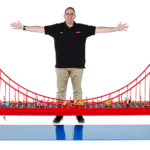 If you haven’t been to the Perth Convention and Exhibition Centre to see the Brickman Wonders of the World exhibition, then you’re missing out, because it’s an excellent showcase of some of the most stunning LEGO models Perth has seen. 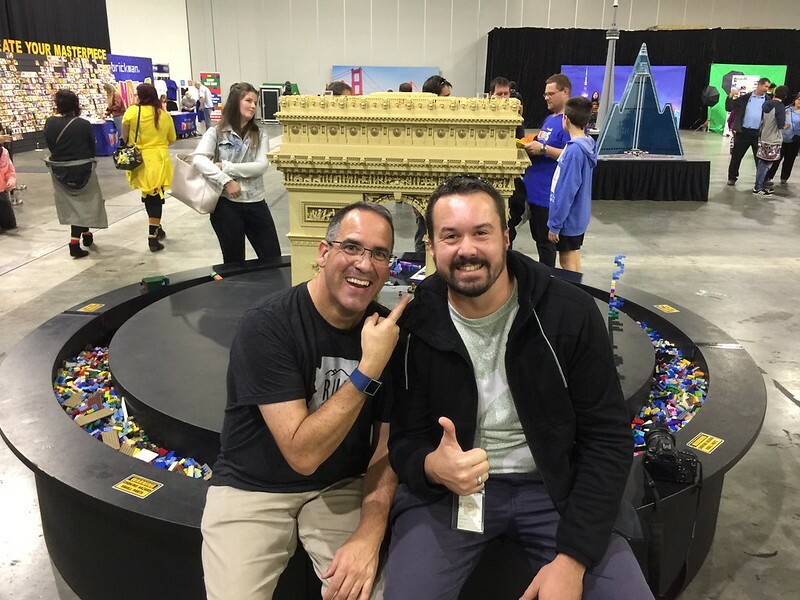 Ryan McNaught is Australia’s very own LEGO Certified Professional, and the only one in the Southern Hemisphere, and has a crack team of LEGO builders and model designers who have put together one top notch show. 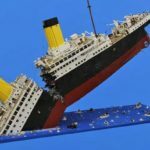 There are plenty of different models to see, including The Arch de Triomphe, the amazingly intricate St Basil’s Cathedral, Mt Rushmore, the Leaning Tower of Pisa, the Statue of Christ the Redeemer, and a sinking Titanic, just to name a few. 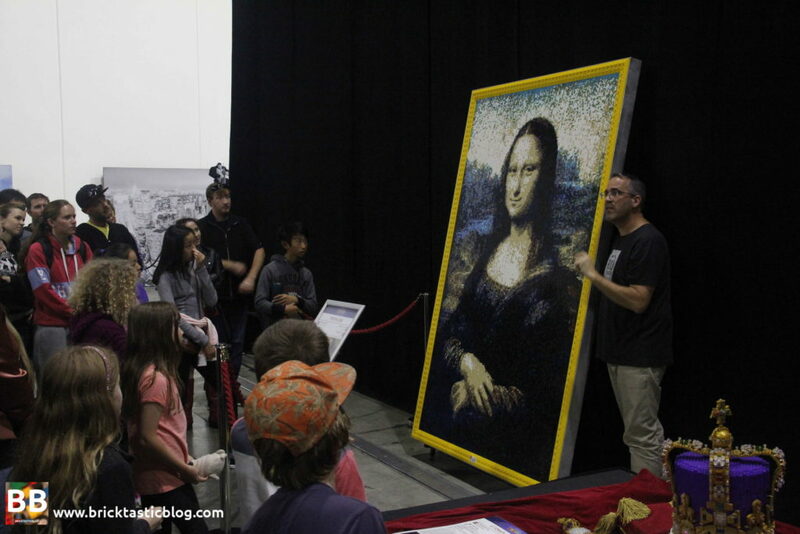 I was lucky enough to be able to attend a tour by the Brickman himself around the exhibition, for the three LUGs in Western Australia – the WA Brick Society, West Coast LUG, and the one I’m a member of, PLUG. It was a great afternoon of catching up with mates and making new ones, and learning more about our favourite hobby from one of the legends. Ryan was able to offer some insights on his and his team’s process, and how the models come together. 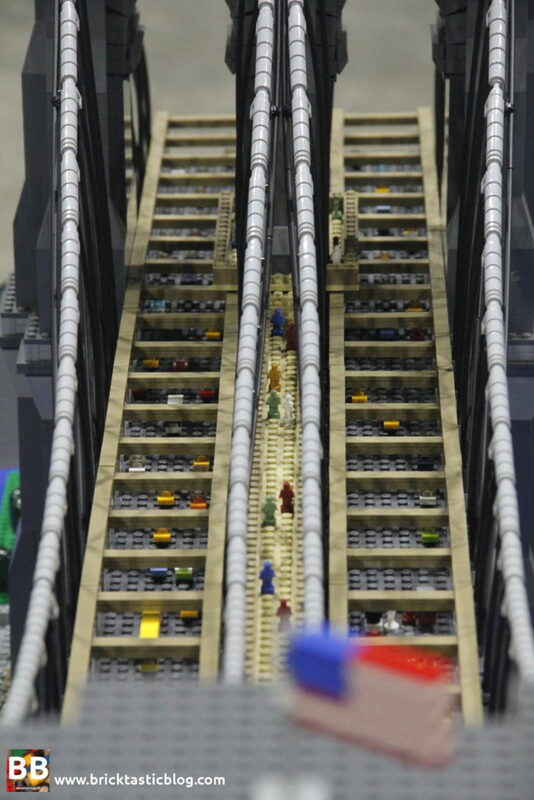 Did you know there’s steel running through all the large models, and they’re glued? I didn’t! Also, that behind the Mona Lisa is a picture of Lloyd from Ninjago? 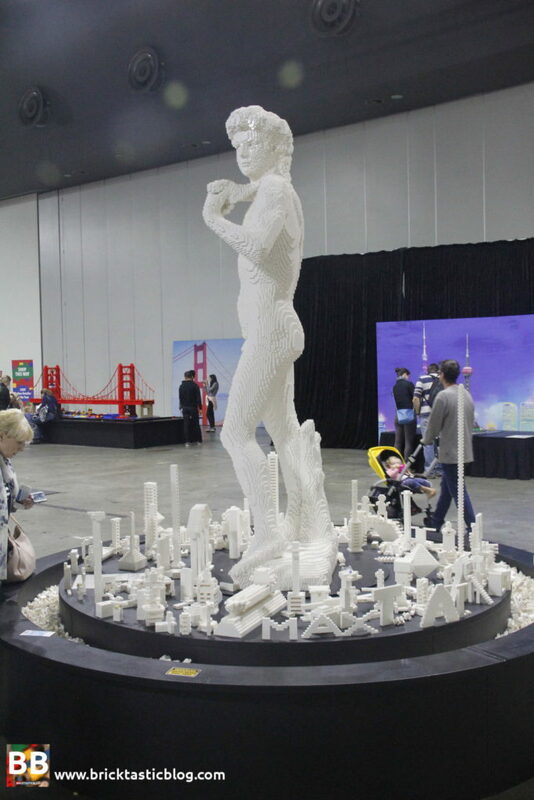 Not the real one, just the LEGO one. 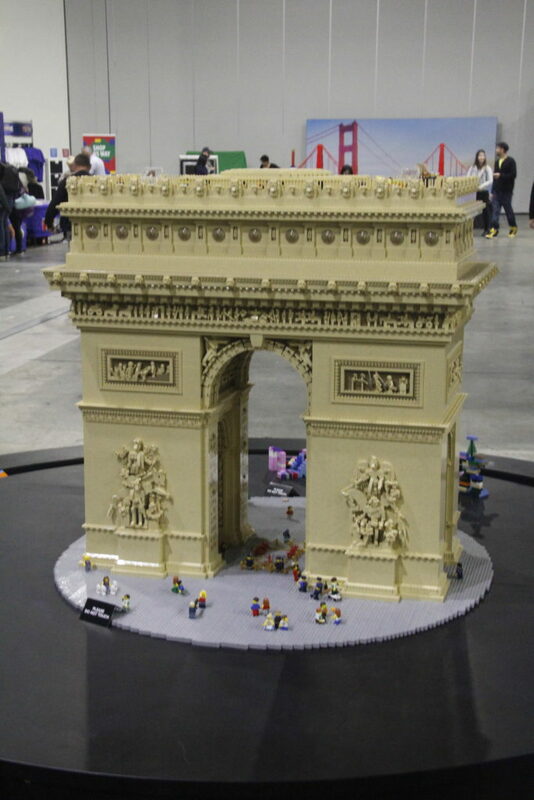 I also found it very interesting that for some of the more religious models, like Christ the Redeemer and Notre Dame, he had to ask permission from The LEGO Group to build them, as they famously stay away from religious themes. All in all it was a great afternoon. I even got a pic with Ryan! I left the show a very happy AFOL. There’s still plenty of time to go before the show is packed up, so make sure you go and check it out. There’s over 50 brand new models on display. 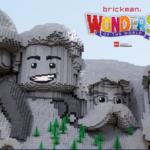 It’s on until July 30, and tickets are available from the Brickman Wonders of the World website. 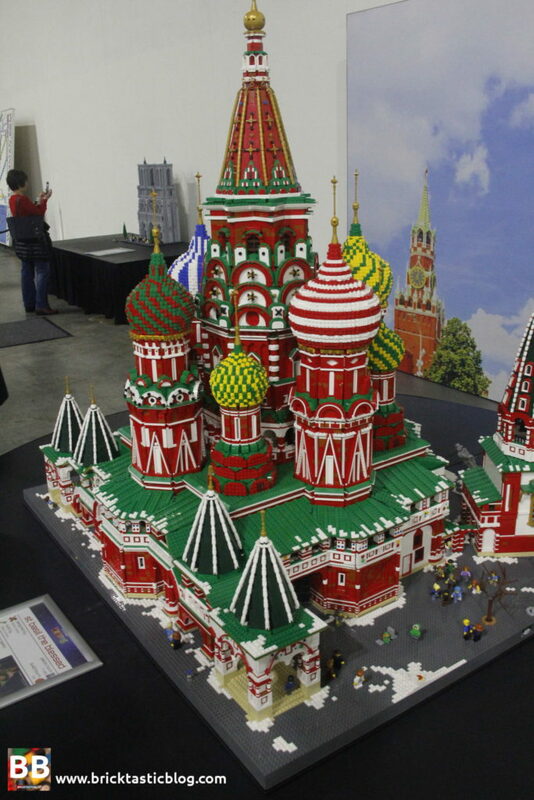 There’s even loads of building the kids (big and small) can do. I took plenty of photos, but I won’t post them until after the show, so I don’t spoilt it, so you’re just going to have to go and take a look.